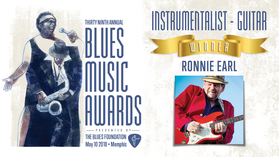 Ronnie receives his fourth Blues Music Award on May 10, 2018 in Memphis! 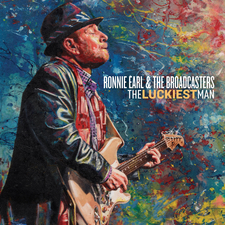 Listen to Ronnie Earl & The Broadcasters on Spotify. Interested in being on the RE&B email list? Billboard Blues Charts! Thank you! Available on Amazon.com and Itunes. Ronnie and the Broadcasters support The Miracle League!